Excellent Way to Use Venus Retrograde in Capricorn! 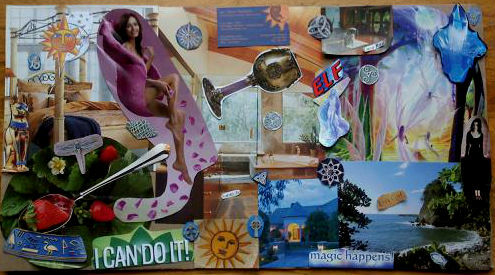 I have been looking for a productive way to fully utilize the upcoming Venus Retrograde energy for 2014, and HERE it is! Venus, which is the planet that astrologically is aligned with assessing VALUE, expresses this with our choices – often having to do with the biggies: Love and Money. As an Amazing Biz and Life Academy member, these books and calendars in PDF form are actually included in the membership! However, you can inexpensively just get one or both books without becoming a member yet, and create serious value this year! More on how these books fit with this Venus Retrograde period will be forthcoming – but let’s first look at what is happening. From December 21, 2013 to January 30, 2014 (so basically, from the Winter Solstice to Imbolc in the Northern Hemisphere), Venus will be retrograde in Capricorn, tropically speaking. Of all the zodiac signs, Capricorn is all about grown-up, real-world practicality and usefulness. 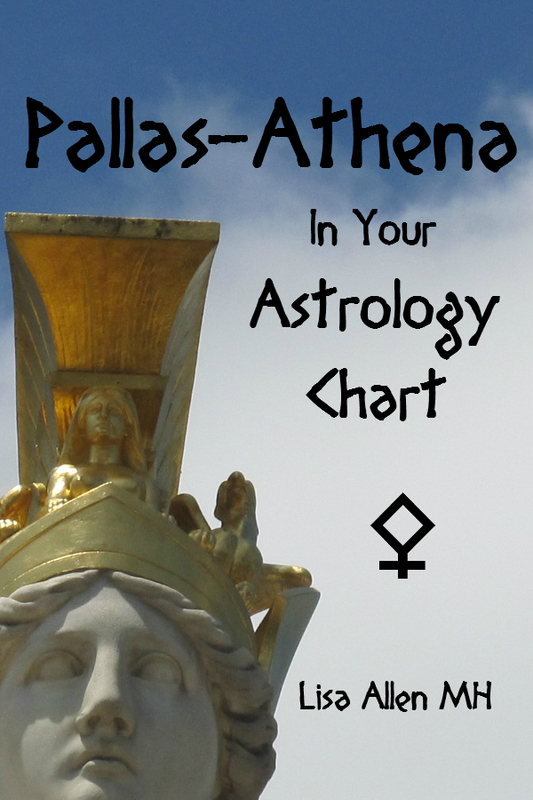 It is not as much about emotional reasoning for value when Venus is visiting this sign and is also not interested in half-tested theories or rushing into a project without a solid plan. When Venus goes retrograde, we tend to reevaluate what we value. This can be done consciously, but if people are unaware of this influence, they may still do this subconsciously or unconsciously as well – and this can be a little more disruptive. As an example, if a relationship (Venus) is not providing practical benefits (Capricorn) and it comes to our attention during the retrograde (usually not in a good way), a well-thought-out discussion may happen – and even a break-up if some type of resolution of the issue is not achievable (especially if the issue was discussed before and solving the problem isn’t doable). Another example might be an investment (Venus as ruler over money) isn’t bringing in what it was supposed to bring in, so you break the contract and receive monies back, or at the least, stop investing in something that is just not working. And remember, cash flow will also slow down, and it is not a good time to make large purchases – you may regret them and it may be hard to rectify, in which it is possible to experience loss – and with it in Capricorn, I am guessing this is most applicable on real estate or anything that is mined from the ground (like metals, gemstones, et cetera). 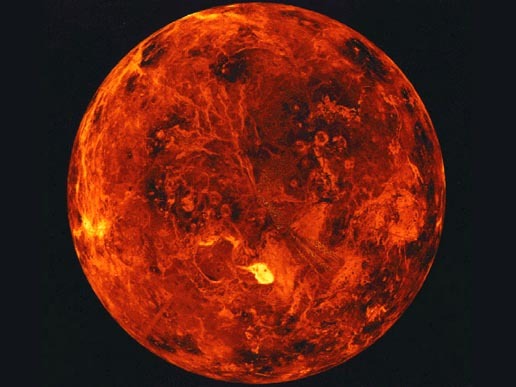 The last time Venus went retrograde, it was in 2012 in the sign of Gemini, which provides a rather different “flavor” if you will. Gemini is a more playful energy, interested in testing out things just to see what might happen – and this can be a great process. However, Capricorn is a sign that will not want to mess around, and it already knows how to make things real in the minimum amount of time and effort, without a need to test ahead. That is because Capricorn uses memory of experience along with pattern recognition to know how it all works ahead of time and therefore the emphasis will be more on implementing the tried-and-true way. It is about getting from Point A to Point B and working on it as quickly as possible, but also to work right and all the way to the finish line. The manifested, working and utterly functional result is all-important in Capricorn thought and worldview. This can also be a great energy and with Venus in retrograde, during this reevaluation process, you can count on things (and people) being released without hesitation if the result is not bearing fruit. So – while many people every year plan New Year’s Resolutions, it can be hard to stick to them – and part of the reason is we are creatures of habit and possess deep needs for security (which is the Moon’s dominion). Perhaps we can explore why this happens more in-depth and how to modify the way we create these resolutions so that it will make a positive impact, rather than draining our self-esteem. We need to do something different if we are to get different results. Before we get going, the danger with Capricorn energy applied in this way is when we are not in our heart-space at the same time as our head-space. The heart, or how we feel, must be in charge enough to be a “compass” that guides us toward what it is we want. Goals are nothing without the desire to live with the goal’s results, right? That comes from the heart, and we need to keep our needs and wants in mind while going through this process. 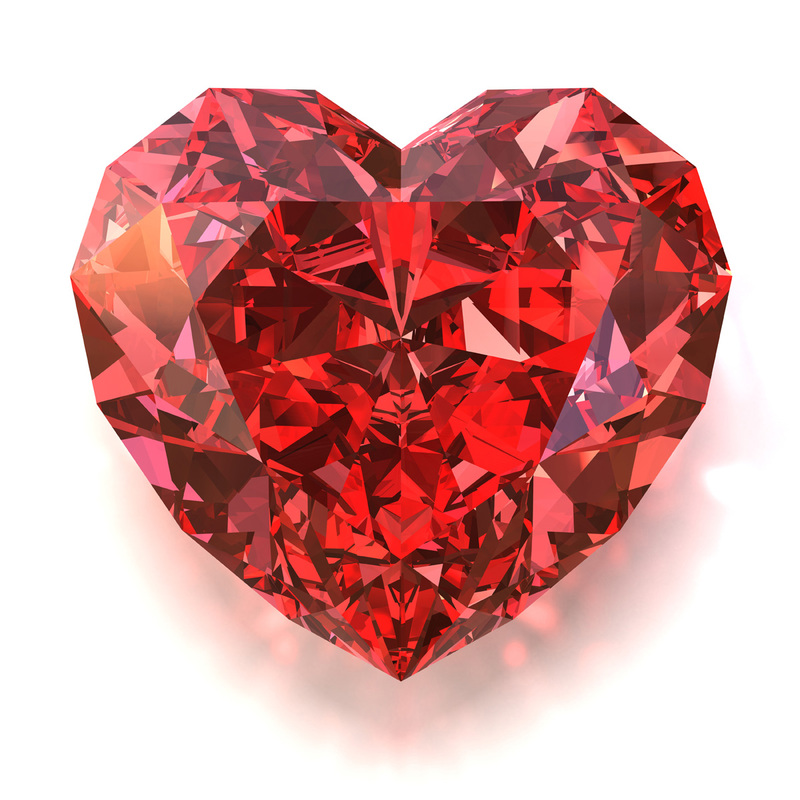 The heart’s desire is also what will help you hold your goal more tenaciously to bring goals to manifestation. First, we can create more realistic goals – a small accomplished goal is often preferable to a large yet unaccomplished goal. With Venus being in uber-practical Capricorn, this could be easier than usual. Since Capricorn’s ruler Saturn is still hanging out in the sign of Scorpio (and will be for a good while longer), this can further emphasize an intense need of cutting literally everything away that is in the way as well as to create a manageable and realistic goal. Think Spartan here – it can even feel a bit like cutting your nails to the quick and hoping they don’t bleed! Now that I am back to describing how I will spend my 2014 Venus retrograde, I thought I would share why planning with these workbooks and calendars are a great idea right now (and trust me – I am getting a jump on this now, during the waxing moon cycle and before Venus Rx starts)! 1. The creator, Leonie Dawson, implements a personal acknowledgment and releasing ceremony for 2013 for both the Biz and the Life versions. This is so crucial – and while Venus is retrograde and we are already re-e-VALUE-ating our values, what could be better than an opportunity for review? Along with taking more frequent, larger doses of flower essences like Walnut, Bleeding Heart, Forget-Me-Not and a few others, I am even considering burning this list to further release 2013 energy, as for me it had been a tough year emotionally. 2. With Capricorn’s ability for long-range planning and laser foresight, the visioning these workbooks require is the right energy investment to get things moving toward making your desires REAL WORLD things! It is one thing to just think of what you want, and it is another thing to fully define it, while still allowing Spirit to bring it in a way that could really surprise you. Dreaming big while having a concrete way of setting intention (Law of Attraction) can manifest what you wish for – and even more! Another operational Capricorn part? The amazing testimonials of real business women’s experiences will help them know that it can be done because it HAS been done! 3. Her advice with creating new goals is right in line with the realistic Capricorn approach: Start small, or if large, cut into many chunks. Calendar each step, allowing enough time and space the steps to keep momentum and flow, and make sure the steps are small enough to get them DONE! 4. Capricorn is a great sign for accountability. So in the spirit of Mars in Libra, I plan on sharing my goals with other like-minded biz women/goddesses (who also have the books) and together, we can keep each other not only accountable, but fully understood and supported. We can help each other troubleshoot when necessary too! This is one of the reasons I joined the Amazing Life and Biz Academy (and the workbooks are free/included in this option). Who knows? Perhaps I will share my goals with my readers! THAT could keep me accountable! What’s inside? Take a look – perhaps a picture IS worth a thousand words! Thank you for letting me share this with you – looking forward to our process – and progress! 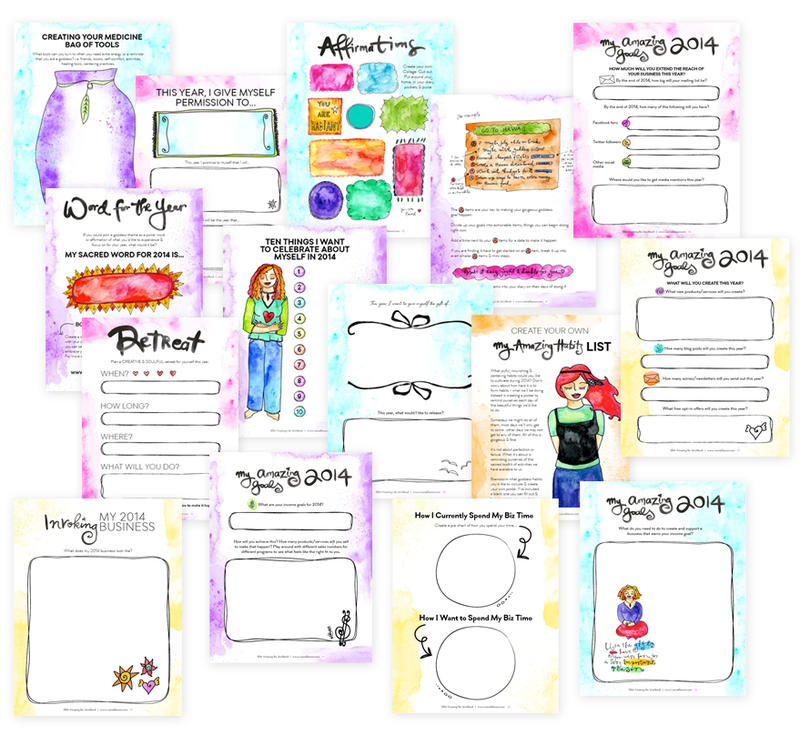 Lisa’s Vision Dream Board 2014! 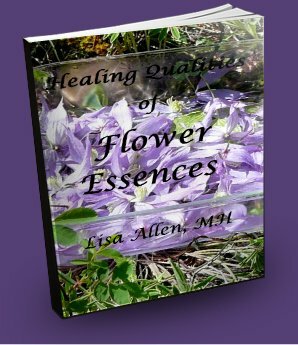 If you are not on the Email List yet, please get on so you can be the first to know when to download your FREE copy of the eBook, The Healing Qualities of Flower Essences, which will feature at least flowers not usually discussed or covered in other books – worth the wait indeed. Can’t remember if you are on the list already? Don’t worry – try the link directly and your email address will not be duplicated in the system. And? Let’s make 2014 ROCK! Previous Previous post: FREE Tarot Telesummit: September 16 – October 1, 2013! Next Next post: FREE Astrology Telesummit: March 17-28, 2014!